When it comes to hydration for a run, it's good to have a good 'ole sip of water or a flavorful electrolyte mix. According to the American College of Sports Medicine, drinking two to four ounces of liquids every 15 to 20 minutes during exercise to keep a healthy level of hydration. But what about other beverages besides water or sports drinks? Here are a few beverages that may mix up your water intake and boost your health! 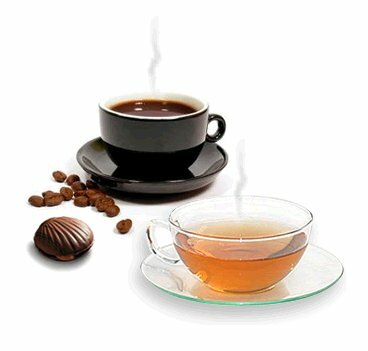 ﻿﻿Both coffee and tea are a great source of energy and antioxidants, but they also help your body fight off potentially serious diseases and conditions. Tea drinkers have shown to have lower body mass index (BMI) and waist size than those who do not drink tea. Tea also helps reduce one's risk of heart attack and stroke, while also giving your immune system a helpful boost. There are many different blends of tea to find one that fits your taste and your health needs. Coffee also shares in decreasing the risk of heart attack and stroke. Coffee lowers the risk of some cancers, specifically liver cancer and colorectal cancer. One last bonus from drinking coffee is the fact that it lowers the risk of Type II Diabetes, Parkinson's Disease and Alzheimer's Disease. Sounds like these two breakfast favorites do more than just give you the fuel and energy for your morning run! Moooo! Chocolate mild is a great recovery drink after a long run. The mix of the milk and cocoa leads to better muscle protein production than most carb-only drinks. 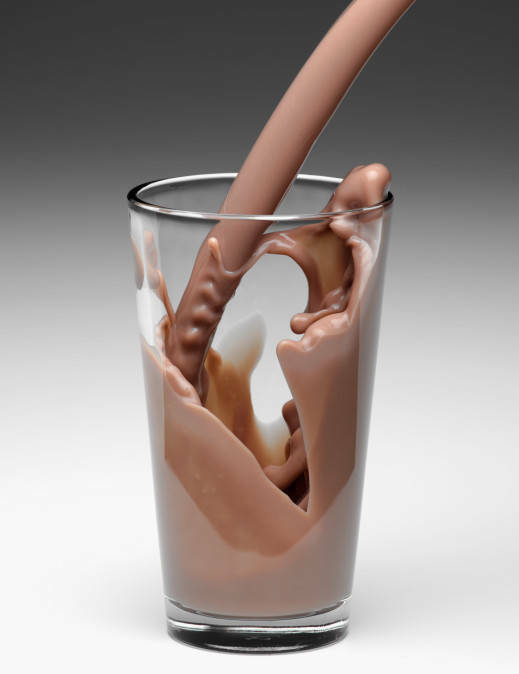 Chocolate milk has double the carbohydrate and protein content than regular milk and most sports drinks. The water content in themilk replaces the fluids lost from sweating, and the calcium contains sodium and sugar that helps recovering muscles. These juices were made for runners! 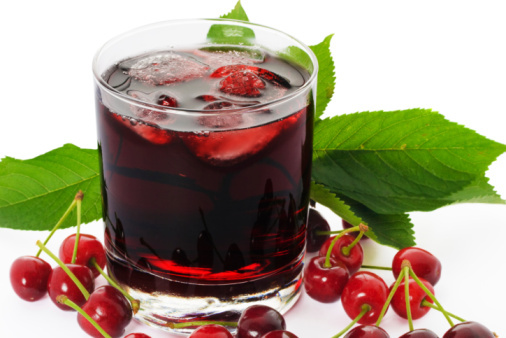 The tart cherry juice has loads of antioxidants that support muscle recovery and reduces muscle inflammation. Ithas also been said that tart cherry juice can ease muscle pain that results from excess exercise. This means easier and faster muscle recovery after those long runs. Beet juice can be utilized prerun in order to increase nitric oxide production and support blood flow to the muscles. This reaction allows runners' muscles to perform more efficiently and effectively. 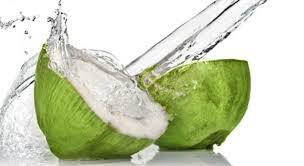 Coconut water has become quite the trend. From hot yoga studios to athletic gyms, it has shown its worth by refueling the body with more electrolytes and fewer carbs than most sports drinks. It contains 3 times more potassium than Gatorade, making it rich in electrolytes. It also increases metabolism and helps regulate blood pressure. No wonder the trend has caught on! Well, there you have it! Give these beverages a try and enjoy a different kind of hydration!